If you are building a new house, Welcome! You have found the right place for your low voltage wiring. Wired Works specializes in working with homeowners to do exactly what you are looking for. To make things easier we have some packages that include the basics for wiring. We also have a list of options that you can add on to and achieve that perfect balance of what you need and what you want. Lets get started with the Backbone. The backbone is the infrastructure of the wiring in your home. This starts with wiring for cable and internet. We refer to this as structured wiring. 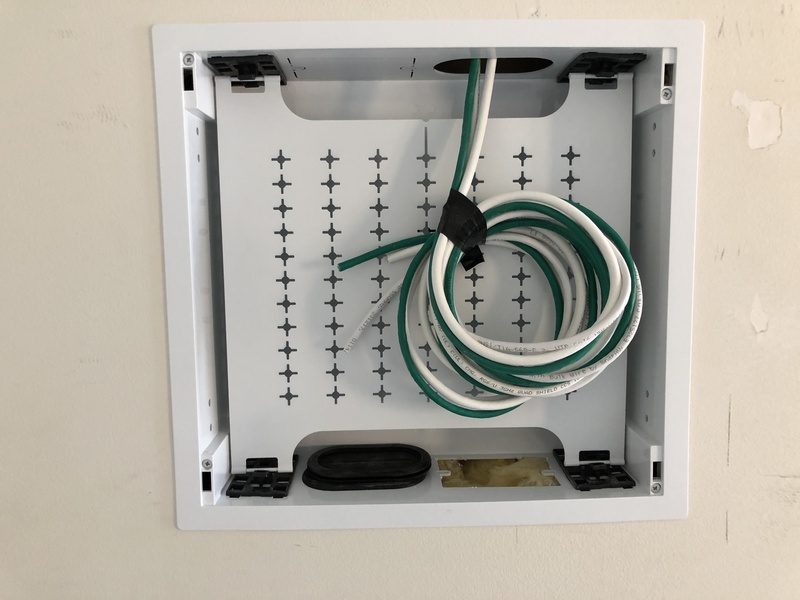 In our structured wiring packages we include Quadshield RG6 (the fastest cable that will bring in your comcast cable to the box) and Cat6 (extremely fast internet cabling) cabling for all of the network and wireless access point connections. 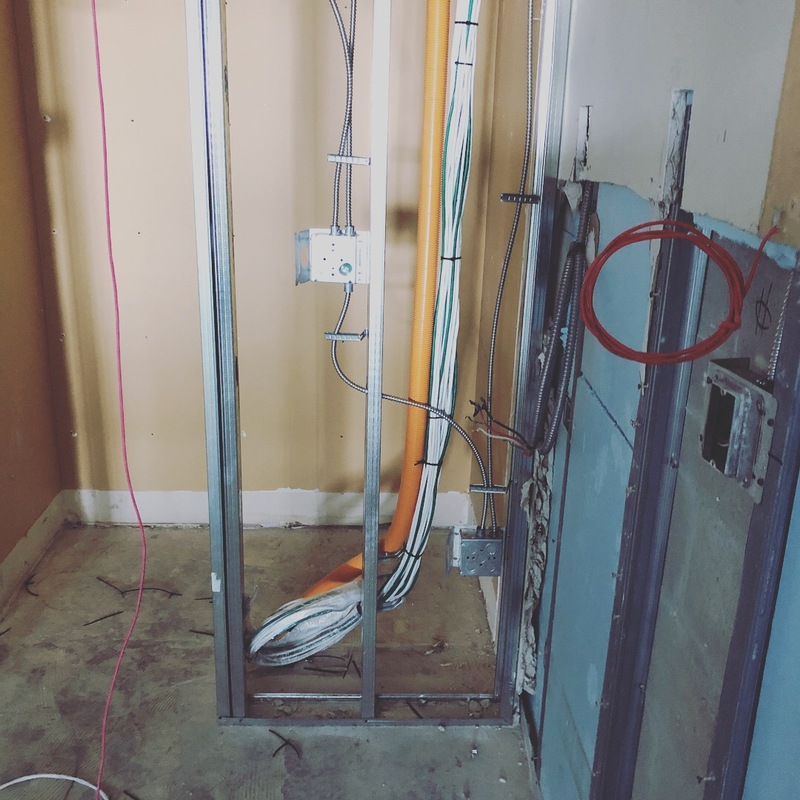 Generally we wire each room with a 1 x 1. This means 1 cat6 and 1RG6. All of the wiring leads back to what is called a structure can. Inside this can is where all of the terminations happen.